Phthalate testing is done to detect trace levels in products and materials and ensure the plastic is structurally sound for its intended use. Phthalates are colorless, odorless chemicals found in plastics and polymers including consumer products, toys, and even food containers. 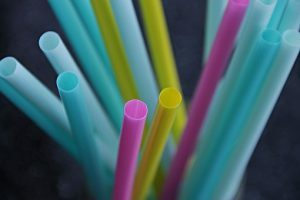 Phthalate consumption has been linked to birth defects, hormonal disruption, behavioral issues, fertility issues, obesity, and other reproductive issues. Consuming phthalates has also been linked to asthma, neurological and cardiovascular issues. Phthalates are often added to plastics to make the plastic more soft and pliable. Phthalate testing in plastics and polymers is done to detect trace levels in products and materials and ensure the plastic is structurally sound for its intended use. Testing also helps researchers understand how the material will perform in its intended environment. Phthalate testing in plastics and polymers is now required in a variety of industry and may be performed using spectroscopy, chromatography, elemental analysis, or microscopy. 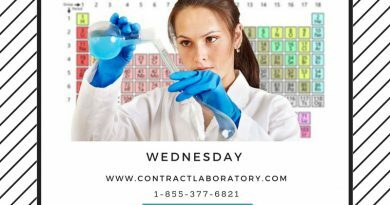 If you need a laboratory to perform phthalate testing, Contract Laboratory can help save you time and money! 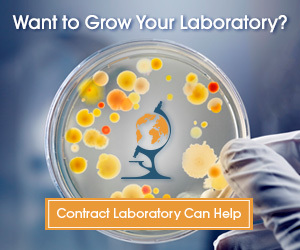 Submit your phthalate test request online, or by calling 1-855-377-6821. 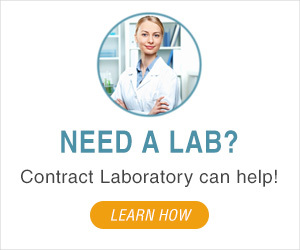 The following requests were received by Contract Laboratory, view more requests here. Toy distributor needs consumer products safety laboratory for toy product safety testing including phthalate testing there have been many reports of high levels of phthalates and other dangerous substances of competitor product which we suspect are not suitable for children use. those products dont have any safety mark or any other EU certificate. 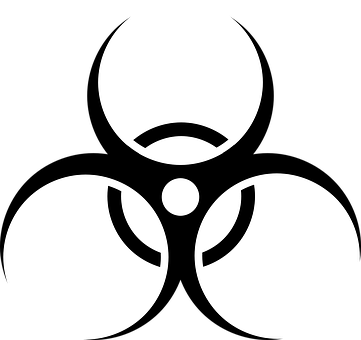 Malaysia Consumer Products Safety Laboratory needed for lead phthalate testing for safety use.